If you’ve always wanted to work with animals, the role of a veterinary nurse may be perfect for you. The role of a veterinary nurse is to care for animals admitted to a veterinary practice in a variety of ways. The veterinary nurse prepares animals for operations, monitors their recovery and provides for their day to day needs, such as food, exercise and grooming. 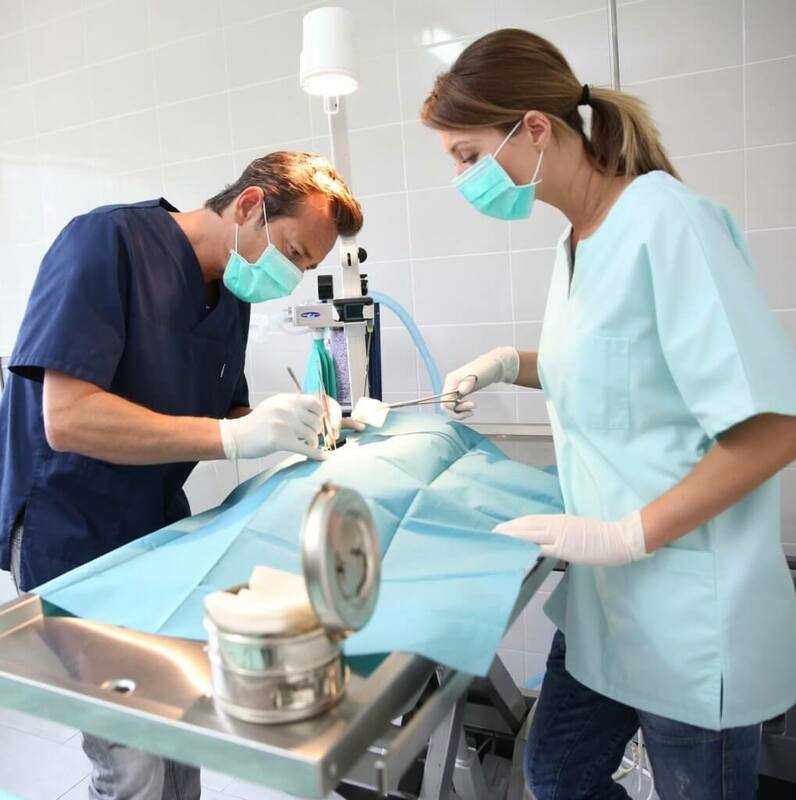 It is also possible to work as a mixed veterinary nurse that deals with a variety of different animals, but true mixed veterinary roles are becoming increasingly rare. What are the responsibilities of a veterinary nurse? I love working with animals, and the best thing about my job is that it’s hands-on, so it’s very satisfying. Seeing an animal going home happy and healthy because of your work is a brilliant feeling. What are the key skills required by a veterinary nurse? What qualifications does a veterinary nurse require? 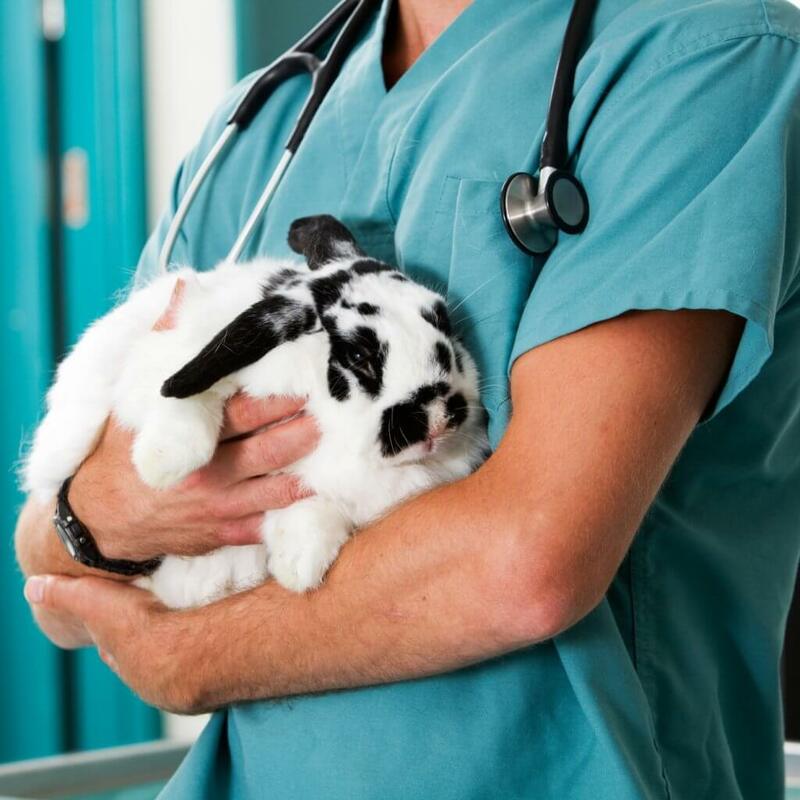 In order to become a veterinary nurse, you will need to have completed a qualification in veterinary medicine. There are two routes to this qualification. The second route is by taking an apprenticeship as a student veterinary nurse. You will work full-time and receive on the job training. Such placements generally take three years, after which you will have gained a Level 3 Advanced Qualification in Veterinary Nursing. Both routes are highly competitive. Do I need relevant work experience to become a veterinary nurse? Most universities expect candidates to have a variety of different work experience placements. This can be an intimidating prospect to applicants however, as demand far outweighs availability, making placements extremely competitive. You can use websites such as Find A Vet in order to find RCVS-accredited general veterinary practices to which you can apply for experience. There are also plenty of online courses – some of which are free, some of which are available for a small fee – posted by veterinary schools. Provided that they are RCVS-accredited they look good on a your CV as they are evidence of dedication to the career path. What are the prospects and salary of a veterinary nurse? Is the role of a veterinary nurse right for me? There are both pros and cons involved in the role of a veterinary nurse. Administrative tasks are a huge part of the role of a veterinary nurse – often up to a quarter of the job, in fact.